Georgia creates food for all occasions, from colourful salads and hearty dinners to gorgeous savoury bites and full-blown baking extravaganzas. Accompanied by all-new photography, these recipes - most vegetarian and sometimes pescetarian - are tried and tested by Georgia to ensure that taste is never sacrificed in the pursuit of feeling well and comfortable. 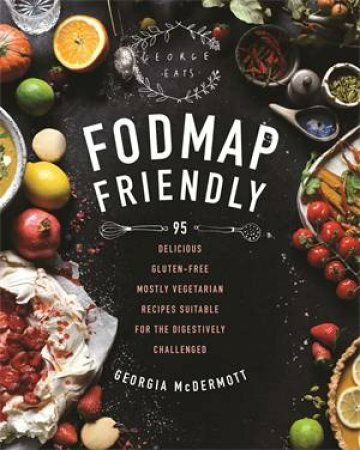 Whether you're following a low-FODMAP diet, suffer from food intolerances or experience gut-health issues OR you simply love great-tasting food that's also good for you, this book, bursting with deliciousness, is for you.